Shri. 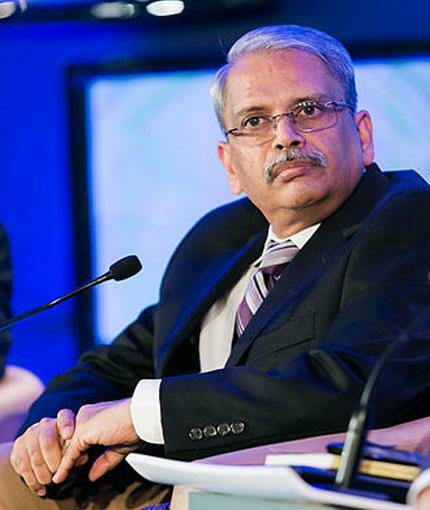 Kris Gopalakrishnan is the executive vice chairman of Infosys, a leading global consulting and IT services company based in India. He was the President of India’s apex industry chamber ‘Confederaton of Indian Industry (CII)’ for the year 2013-14. Shri. M.M. 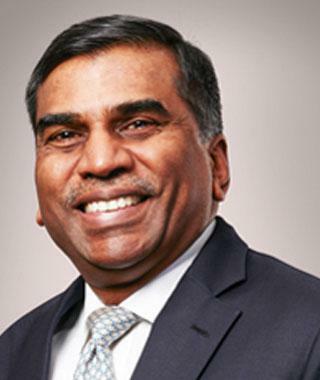 Murugappan is the Vice Chairman of the Murugappa Corporate Board. He is the Chairman of Tube Investments of India Ltd, Carborundum Universal Ltd, Wendt India Ltd, and Murugappa Morgan Thermal Ceramics Ltd. He is also on the board of Mahindra & Mahindra Ltd., Mumbai, and Infotech Enterprises Ltd., Hyderabad. He is a Member on the Board of Governors, IIT Madras. He holds a Master’s degree in Chemical Engineering from the University of Michigan, USA. Professor of Computer Science, UIUC. 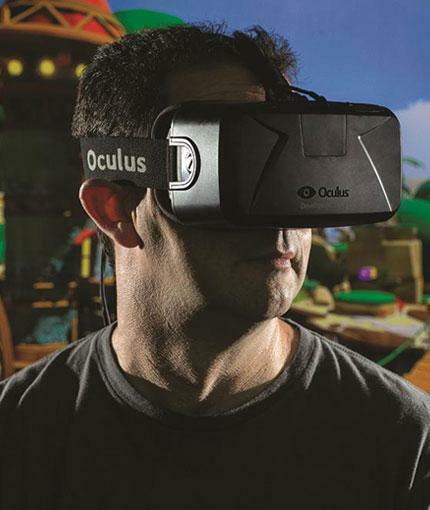 He is one of the inventors of Oculus, a VR HMD device which is recently acquired by Facebook. Dr. Swami Manohar is in Microsoft Research. He is a founder and Managing Director of LimberLink Technologies. Prior to this, he was a co-founder and CEO of PicoPeta Simputers Pvt. Ltd. which was acquired by Geodesic in 2006. He served as the Chief IPR & Strategy Officer at Geodesic. 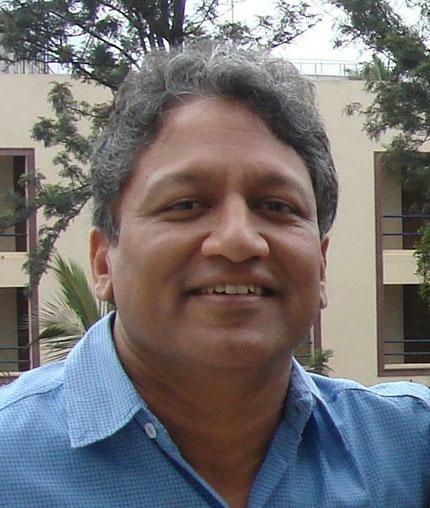 A Ph.D in Computer Science from Brown University, he has served as a faculty at the University of North Carolina for two years and then at the Indian Institute of Science(IISc), Bangalore, between 1990 to 2005. He has been the visiting faculty at Columbia University, University of Missouri, and University of Texas. While at IISc, he co-invented the Simputer, was awarded the Dewang Mehta Award for Innovation in Informatics, and pioneered the faculty entrepreneurship activity in IISc which served as a model for other educational institutes in India. He co-founded Strand Life sciences (formerly Strand Genomic), and String Labs, the first academic incubating company in India. 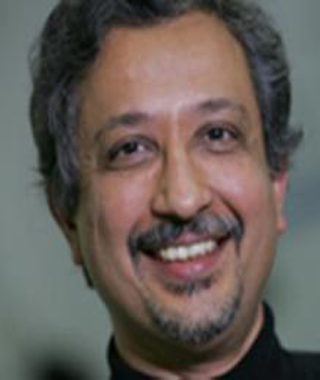 He has contributed to research in VLSI architectures, computer graphics, visualization, virtual reality and CAD for rapid prototyping. Prof.Mandayam A Srinivasan is one of the founders of modern haptics. He is the director Touch Lab at Massachusetts Institute of Technilogy (MIT) and Professor of Computer Science in the Uninersity College of London.